Deutsche Bank India is the branch of Deutsche Bank AG, which is located in Deutsche Bank Twin Towers in Frankfurt. Deutsche Bank was founded in the year 1870 by foreign trade and finance. The literal translation of Deutsche Bank is “German Bank”. It has expanded its services to more than 70 countries. The services of Deutsche Bank include wealth management, mergers, and acquisitions, retail banking, fund management are few to name. Deutsche Bank India is a franchise of the Deutsche Bank AG and in India, it has many branches in major cities like Mumbai, Tamil Nadu, and Gujarat etc. The customer should have an account in Deutsche Bank India with the login credential of username and password provided at the account creation time. The mobile number and the email ID should be updated in the records of the Deutsche Bank India to generate or change the PIN. All these details are mandatory and one should have them in possession to perform PIN generation. If the customer has all these details with them, then they are eligible to change the PIN of the debit card. To change the debit card first the user must go to the Deutsche Bank India official website which is www.deutschebank.co.in. After reaching the site go to the Personal Banking tab in that there are various options available savings, payroll, and student account. Here the user must choose the debit card option. Then the site shows all the available option related to the debit cards, in that select change the debit card pin. As soon as the user clicks the option the site redirects to another web page where it shows the login credential tab. Here the user must enter their 9 digit number login Id which is created at the time of account opening in the Deutsche Bank India. So now the user must enter the login Id and enter the verification code displayed on the screen. After the login procedure, a new page is displayed where it has all the details to be filled by the user. Such as Debit Card Details – Here the user must enter their debit card number correctly. Then after entering the debit card number, the user will receive a RAC (Random Access code) is sent to the user for the authentication purpose on to their respective registered mobile number. Once the details are successfully verified then the user can create their own PIN and save the changes. In case of user find any difficulties in changing the debit card PIN via net banking then they can call the Phone Banking team at 1860 266 6601# where they take request from the customer and assist how to change the PIN of the debit card. Users can also reach the Deutsche Bank team support at care@db.com.and resolve your queries. UCO Bank Mobile Banking – How To Activate? What’s The Difference Between SIP and Mutual fund? Thofiq Basha on Kotak Mahindra Bank (KMB) Mobile Banking – How To Activate? PAWAN JAISWAL on Allahabad Bank Online Complaint – How To Do? 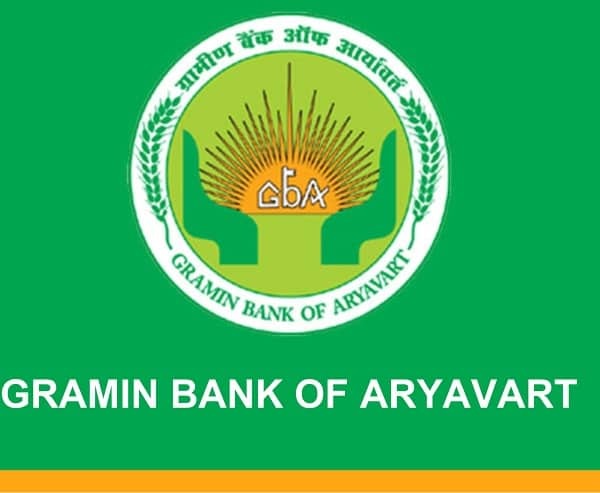 Bablu Boro on Assam Gramin Vikash Bank Mobile Banking – How To Activate? BankGuide.co.in is your first resource and best guide for learning how to use banking related stuff like how to use your ATM Card, How to activate or deactivate Net banking on your mobile, How to apply or block your credit card, How to apply for a loan, all about Net banking, and much more . We researched and produced easy to use step by step guides to simplify & improve your banking experience. CUB Net Banking Online – How to Register/Activate?